“Consider YOUR Verdict!” Is this a glimpse inside the mind of the writer? Or something else entirely! You decide. 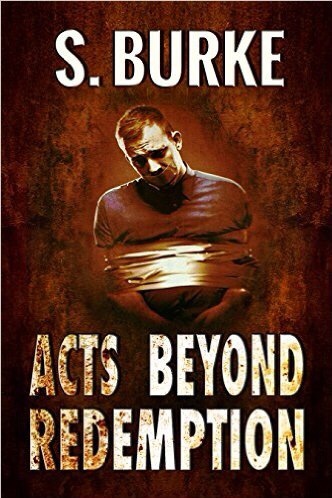 #RRBC #IARTG #IAN1 #IndBk – Welcome to the World of Suzanne Burke. Lizzie Chantree #NewRelease BOOK TOUR “Ninja School Mum.” AVAILABLE FOR PRE-ORDER NOW! ❤️️ lol … glad it caught you unprepared. I had a blast doing my Perry Mason routine! LOL, I’m sooooo far behind on my emails. This was delightful!